Wonderful for the beginning cook. You know, that friend of yours who can’t boil water. 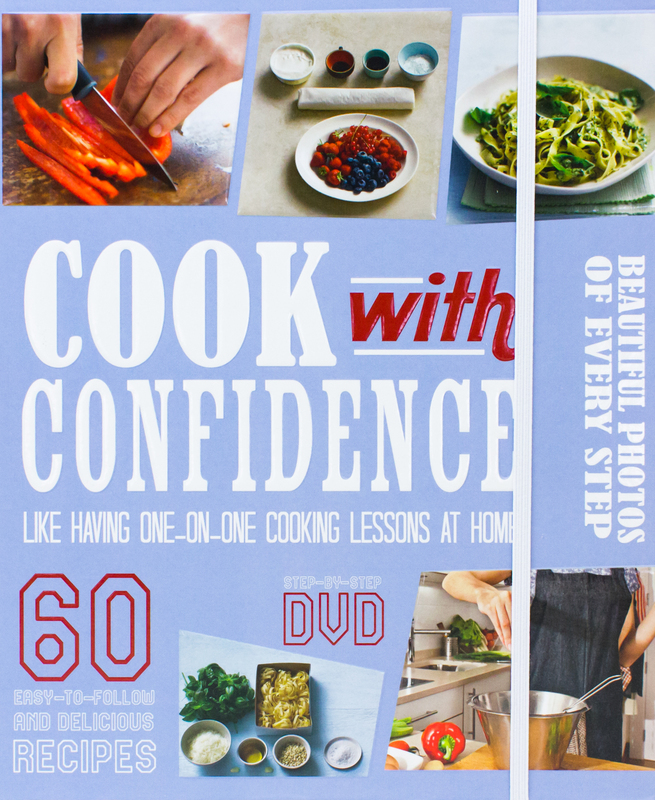 “Cook With Confidence” teaches even the most novice in the kitchen how to cook. The first section starts off extremely simple then each new section gets progressively harder. For example in the “Get Started” part the student learns how to do things like cook a fried egg properly. The “Novice” section moves on to recipes like “Basic Beef Stew” and “Stuffed Chicken Breasts”. The third, “Intermediate”, cooking section gets a bit harder. This part includes foods like “Pork Chops with Applesauce” and “Pasta Arrabbiata”. The final section of the cookbook is titled “Advanced” and it teaches you to make “Paella”, “Mixed Seed Bread” and many other mouth watering recipes I love that each recipe comes with lots of full color photographs of the preparation steps. Makes it really easy to know you are doing everything correctly. 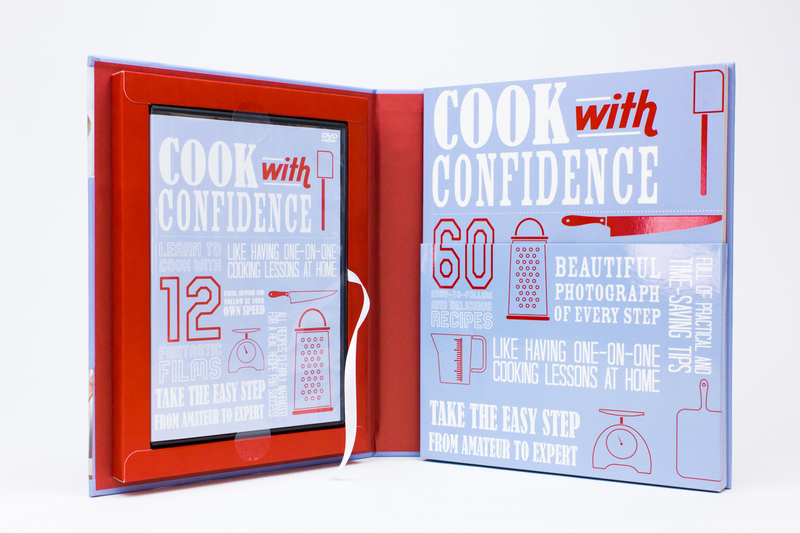 The book comes with a DVD that you can watch so you will feel like you are at cooking school with your own private tutor. This is a great way for anyone interested in learning to cook to get started. Many kitchen skills can be learned from the Cookbook CVC combo. Want to keep up with all things Love Foods? You can like em on Facebook and follow em on Twitter. Ready to buy? Head on over to Love Foods and Parragon and get ya some of these great cookbooks. Check out some of their other book categories while you’re over there. I was sent a copy of Cook With Confidence for review purposes. Ever wanted to have your own garden but had absolutely no idea where to start? Think it will be to hard? Have I got the perfect solution for you. It is called Nourishmat and it is so cool. What exactly is a Nourishmat you ask. It is a 4′ x 6′ roll out garden that takes all the guess work out of gardening. The mat is self irrigated so watering is a breeze. Just hook up the hose. It has holes at the proper spacing already in the mat so you know exactly how close you can plant your seeds. 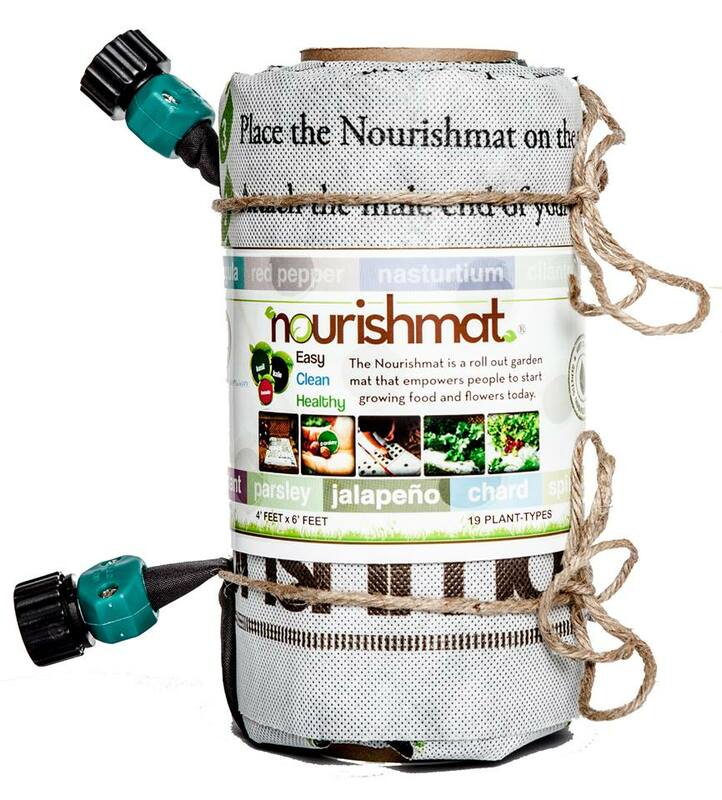 Nourishmat even uses the companion planting method so your plants can actually benefit from the plants near them. The seeds come in seedball form so they are not as susceptible to birds They are surrounded by everything the little seeds need to get a good start. You still have to water them of course but I told ya how simple that is going to be. The seedballs do not even need to be started indoors. Weeds should not be an issue with Nourishmat due to the thickness of the mat. It not only blocks weeds but help retain moisture so your plants can grow and produce. Gardening made easy. Ya don’t need acreage to garden. 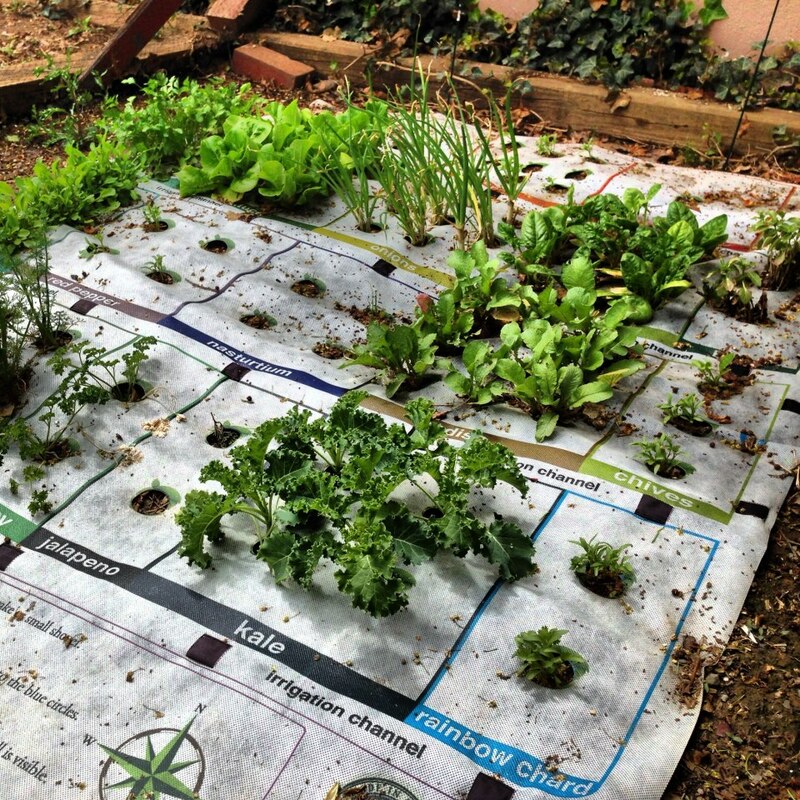 Remember Nourishmat is 4′ x 6′ so almost anyone can have their very own garden. You can even purchase seedballs separately if you only have a windowsill. Seedballs can be direct planted in pots for super small spaces. And y’all know I totally love the fact that Nourishmat is working with their suppliers to provide heirloom and organic lines of seed and that Earth Starter Sources all Non-GMO seeds. What all does the Nourishmat come with? Check out the features. Want to keep up with all things Nourishmat? You can like em on Facebook and follow em on Twitter. Ready to buy? 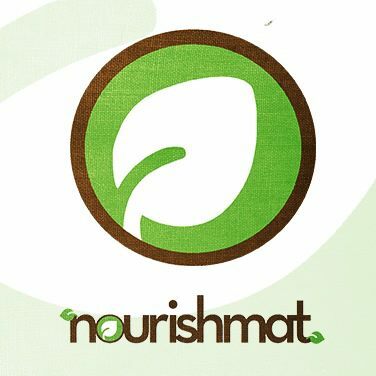 Head on over to Nourishmat and get ya one or two. They make great gifts and super fun class projects for schools. There is even an Herb Mat for those of you that love cooking with fresh herbs. Finding the right pair of shoes to suit your personal style is a wonderful thing. 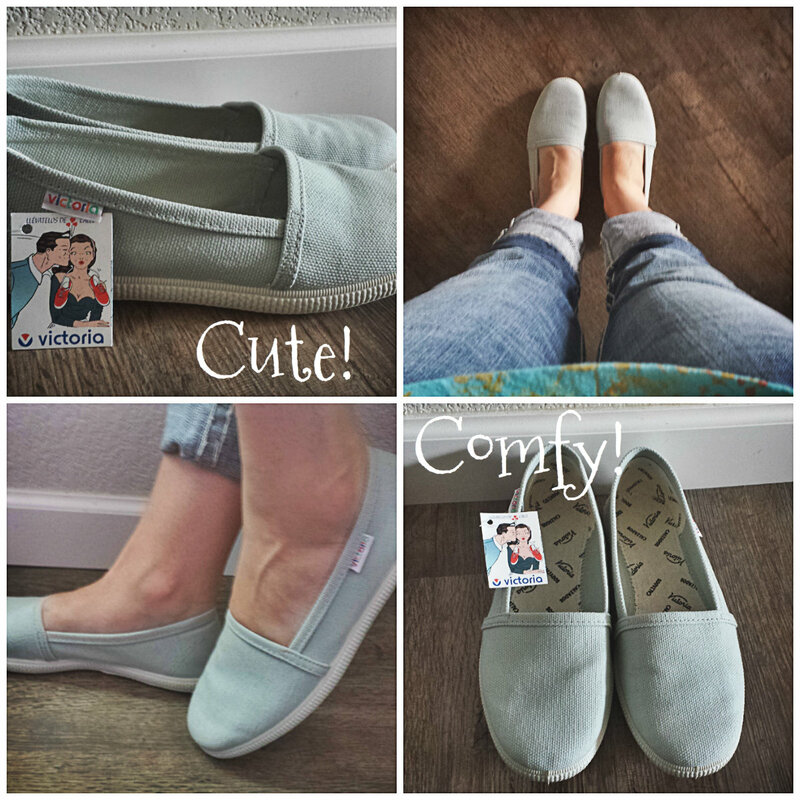 I found a wonderful company that sells the cutest, most comfortable shoes. Let me tell ya about Victoria Footwear. First thing I noticed when I opened the box was this amazing smell. I know, I know y’all think that it’s weird to smell shoes. I did too, but these shoes smell really good, like fruity bubblegum. 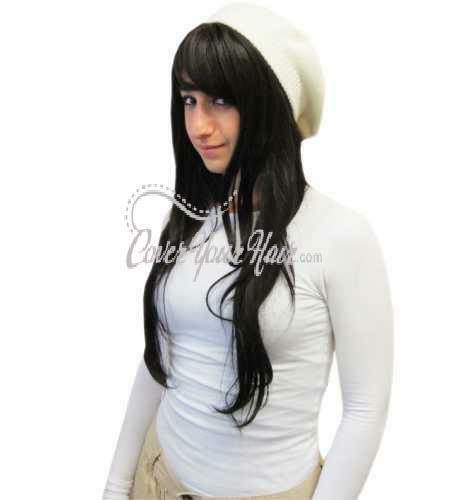 Super cute styles and lots of colors available. Now they don’t come in half sizes so you are going to have to order a whole size. They seem to run a tad small, so if ya wear an 8 1/2 you might want to get a 9. The Victoria Footwear company started in La Rioja, Spain in 1915. Yes, they have been around awhile. 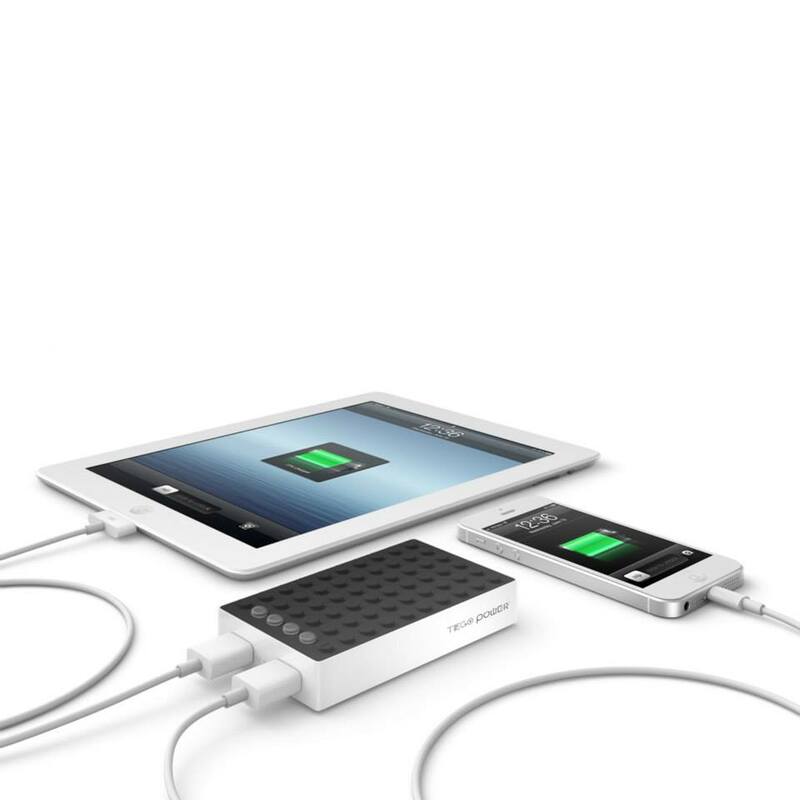 No one stays in business that long without having a great product. Founder Gregoria started making the shoes in honor of his new wife Victoria. These comfy canvas shoes have been part of Spanish fashion for decades. This is the pair I received for the review. They are super comfortable and stylish. It only took a few minutes for them to feel like I wasn’t even wearing shoes. I like that in a shoe, cuz I am one that would rather run around barefoot all the time. When I can find shoes that feel like I am barefoot that is a real plus to me. These shoes are made from high quality materials. The stitching is beautifully done. All in all Victoria is top notch footwear. The Victoria Safari Lona Tintada is a stylish lace up mid-top sneaker. They even make kids for men and kids. Want to keep up with all things Victoria Footwear? You can like em on Facebook and follow em on Twitter. Ready to buy? 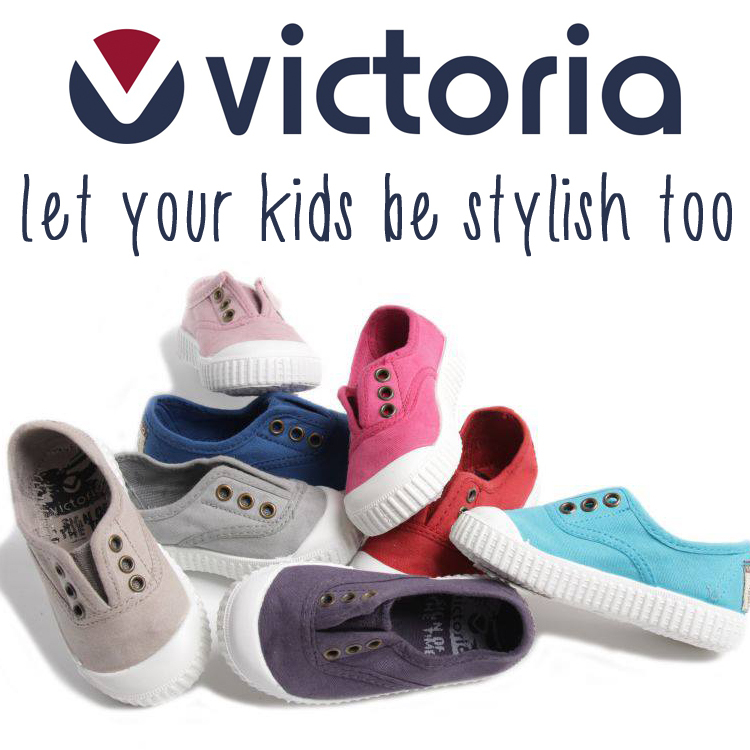 Head on over to Victoria Footwear and get ya some of this fabulous footwear. If you are into saving Box Tops for Education I have a wonderful cookbook for you. Betty Crocker and Box Tops for Education have gotten together and designed a special edition cookbook filled with 1500 recipes that your family is going to love. Since this is a special edition there is a 32 page bonus section that has family baking favorites that use products with the Box Tops for Education. For those of you who are not familiar with Box Tops for Education, it is a program designed to help schools raise money for all those extra expenses that come along throughout the year. Each Box Top submitted earns your school 10 cents. If your kids eat like the ones in my house do, that will add up fast. Each cookbook comes with ten bonus Box Tops that you can use to help out your child’s school. I am sure most of y’all are familiar with the big red Betty Crocker Cookbook. My mom had one my Grandma had one. All of my Aunts had there own copy. It’s a pretty American family tradition. I grew up on these recipes. This cookbook is awesome. It starts out with some highly useful info right inside the cover. Food Yields and Equivalents, Food Substitutions, Metric Conversion Guide, Equivalent Measures and Common Abbreviations. You would be surprised how many younger people don’t know a lot of this info. All of these lists make any recipe easier to follow. The sections in the Betty Crocker Cookbook include: Getting Started (What any new cook needs to know) as well as numerous varieties of foods from appetizers, breakfasts, sauces, meats and deserts to vegetarian with lots and lots of others in between. A wonderful gift idea. 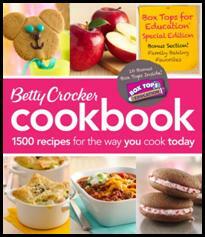 Team up with Betty Crocker and Box Tops for Education, a nationwide program that helps parents earn money for schools. A bonus section at the front shows how to get involved and offers recipes ideal for baking with kids—each using a product containing a Box Top that can be clipped and saved. Filled with classic and fresh ideas, beautiful photos and great features, this is the only book you need to enjoy a lifetime of great cooking and to nurture that love in your little ones. Ready to buy? Head on over to your local book seller and get ya a copy or two. I was sent a copy of the cookbook for review purposes.